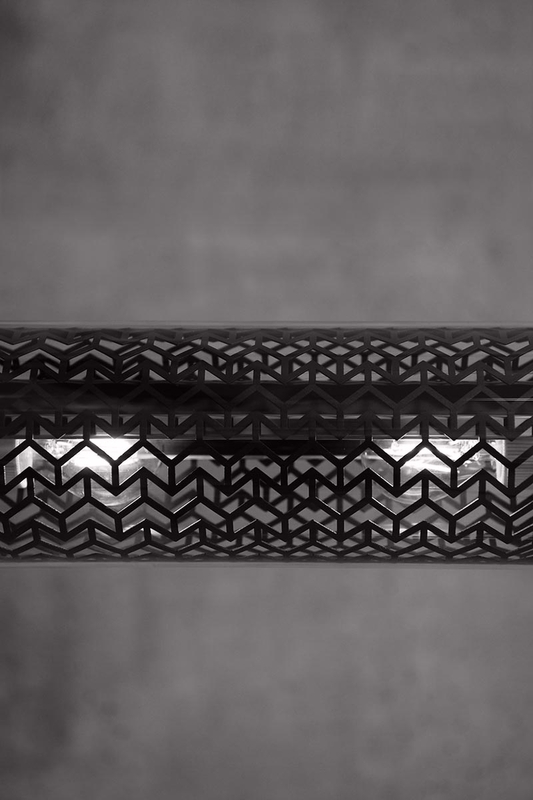 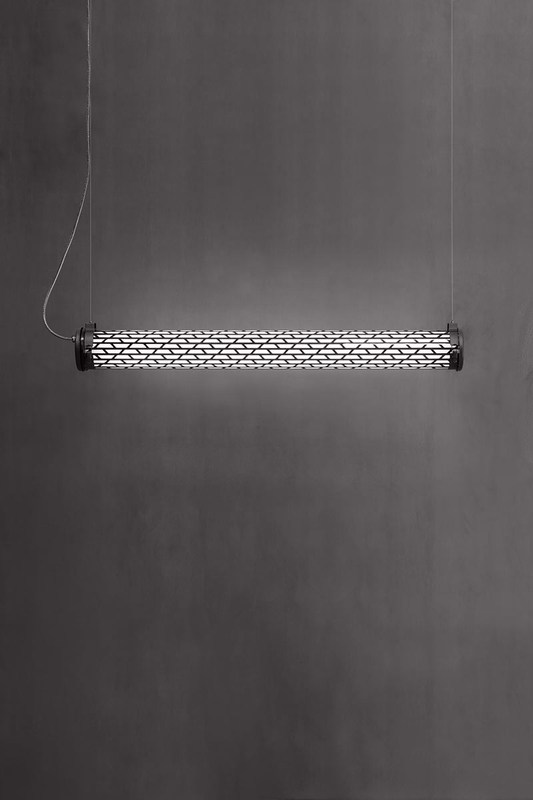 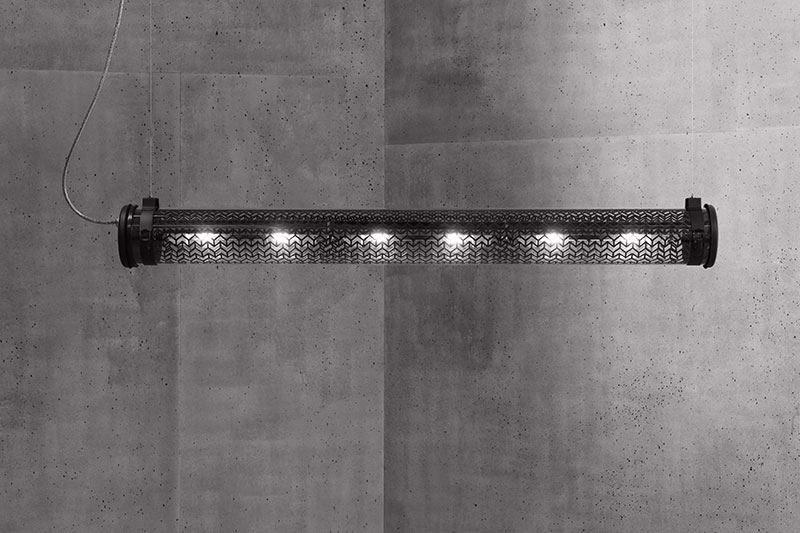 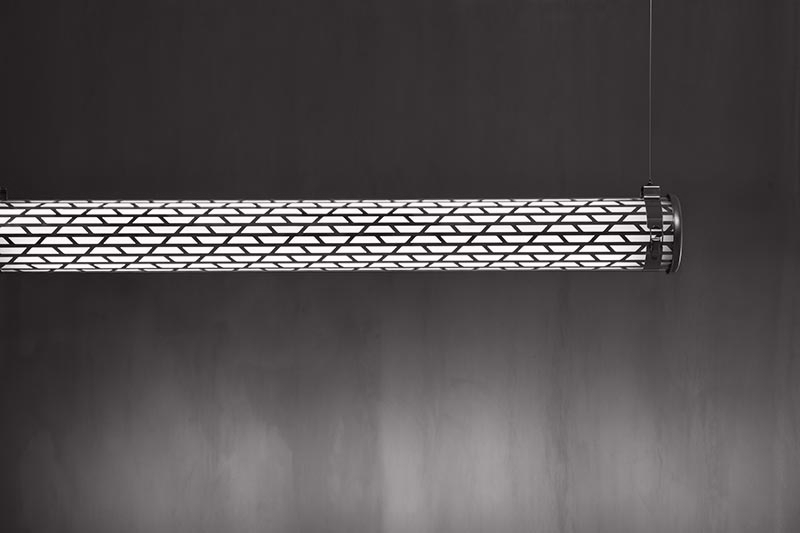 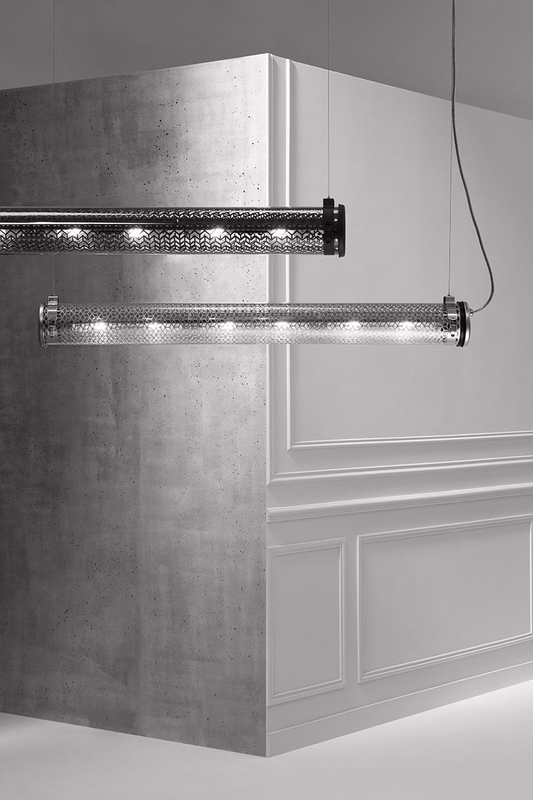 Normal Studio created for Sammode a series of grids that delicately wrap the tubular luminaires. 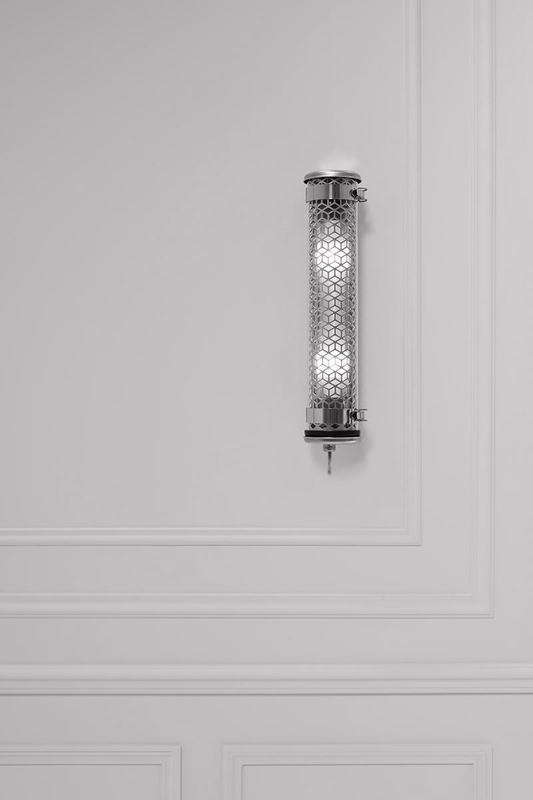 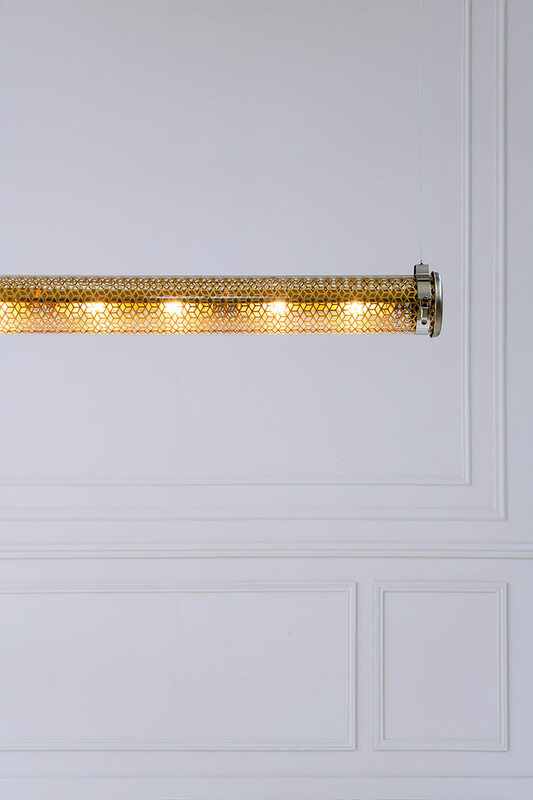 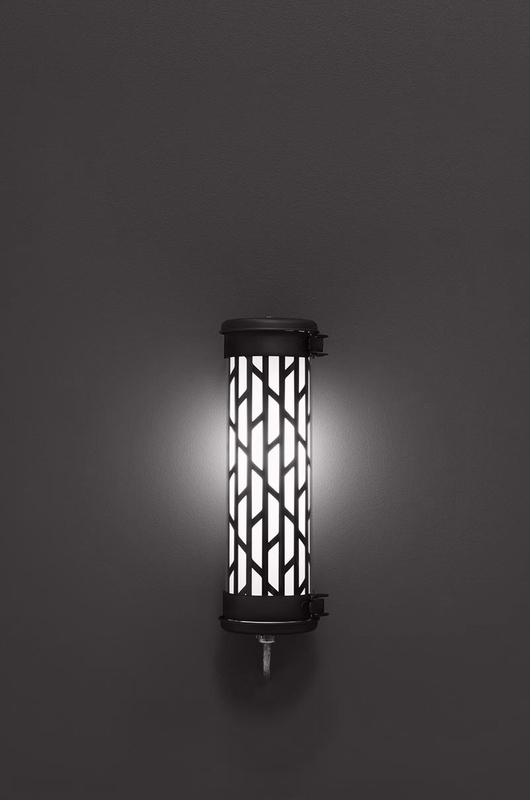 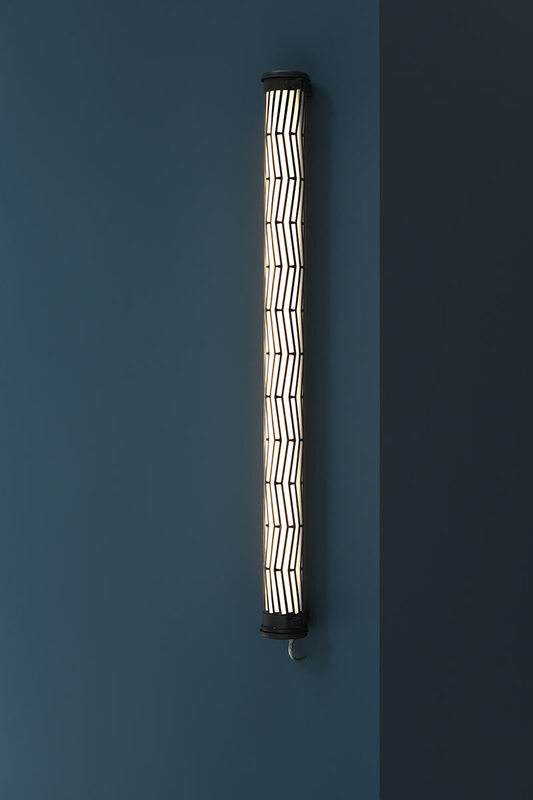 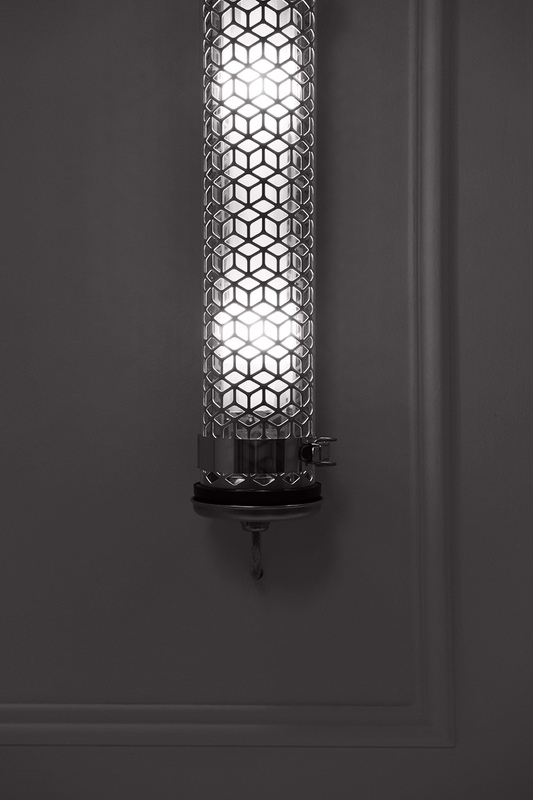 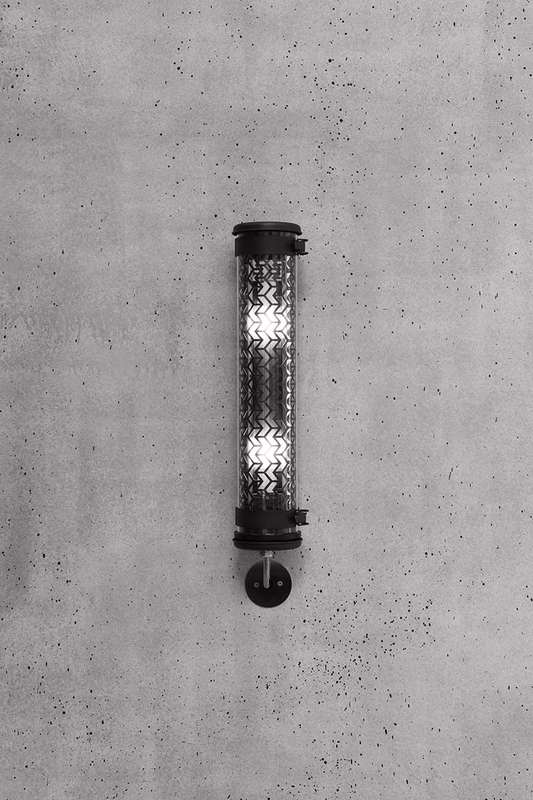 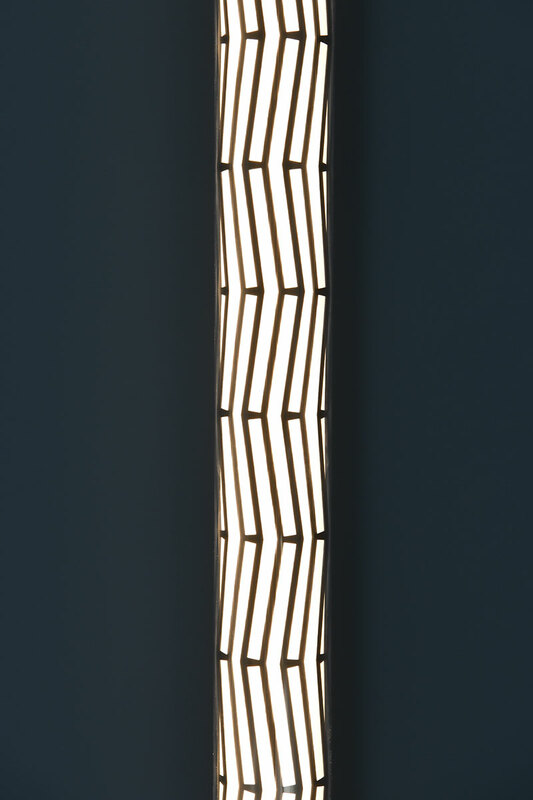 The first luminaire of the Paname collection was the Rivoli luminaire, which was specially designed for the Musée des Arts Décoratifs in Paris and where it lights today the contemporary galleries. Rivoli, Vendôme, Monceau, Belleville, each model has its own history and filters the light in its own way, projecting the industrial tube into a more domestic universe.